Recharge, lay back, let loose, and live! In this watermark penthouse condo, one of the two largest units, you will find all the features and views your soul desires. Living doesn't get any better than this! 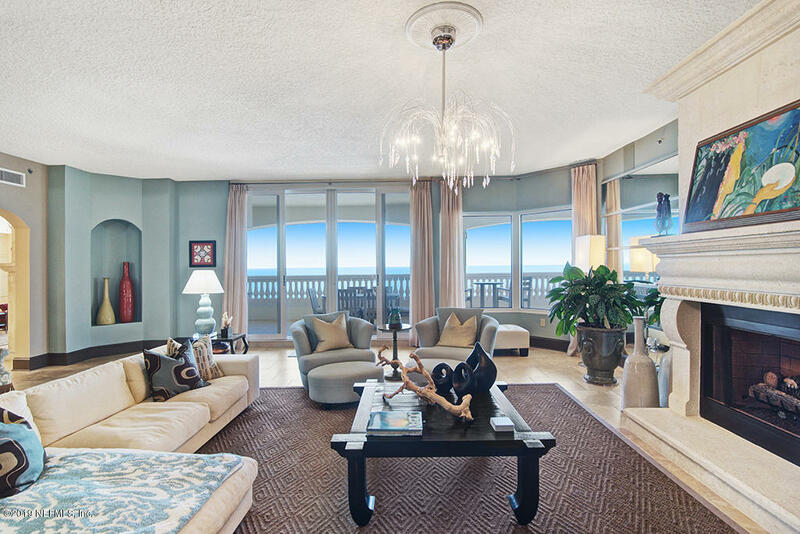 Enjoy panoramic views of the ocean and the beach from all directions. See the sun and moon every single day for the rest of your life from the comfort of your couch. This penthouse condo life feels like a home with only 2 residences per floor. 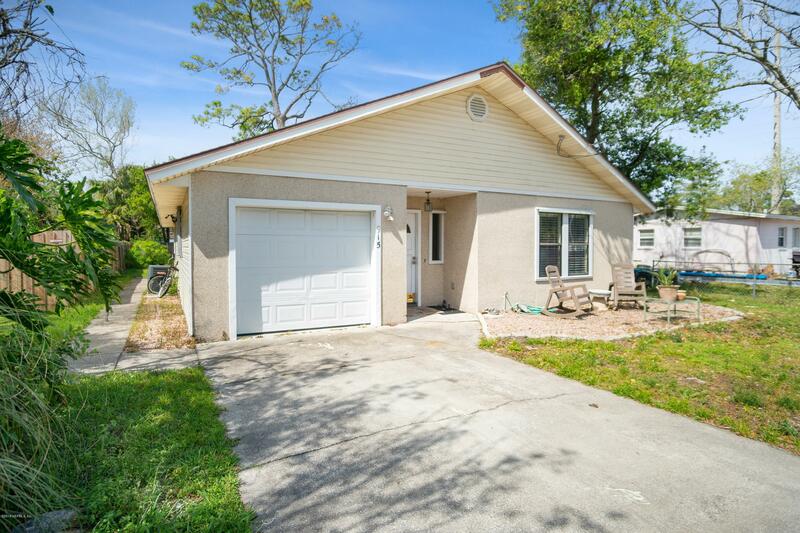 Home features 4 bedrooms, 3. 5 bathrooms with a wide open living area constructed with 10'' thick sound proof slabs for its ceiling & demising walls. Over $150k in upgrades in this elegant dream! Enjoy luxurious amenities and supreme security in the heart of jacksonville beach. Furnishings can be purchased separately. Enjoy the best condo community in jacksonville beach. 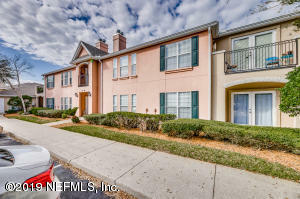 Condo offers a nice open floor plan with new ac, ceramic tile floors and plantation shutters throughout living areas, solid wood cherry cabinets, and granite countertops. You will love the 10' ceilings, 8' solid core interior doors, crown molding, hurricane impact glass windows, and a large climate controlled storage room (right across the hall, not inc in sf). Valencia offers top quality construction with all concrete block and spanish tile roofs. 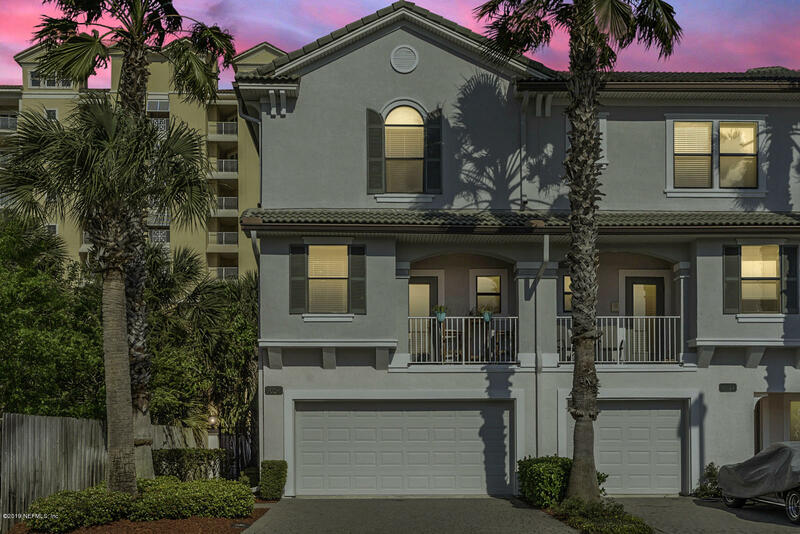 The convenient location to jtb, shopping and restaurants, and the beach make valencia one of the top selling condos in jax beach! Motivated seller! Lowest price condo per square foot east of 3rd street! 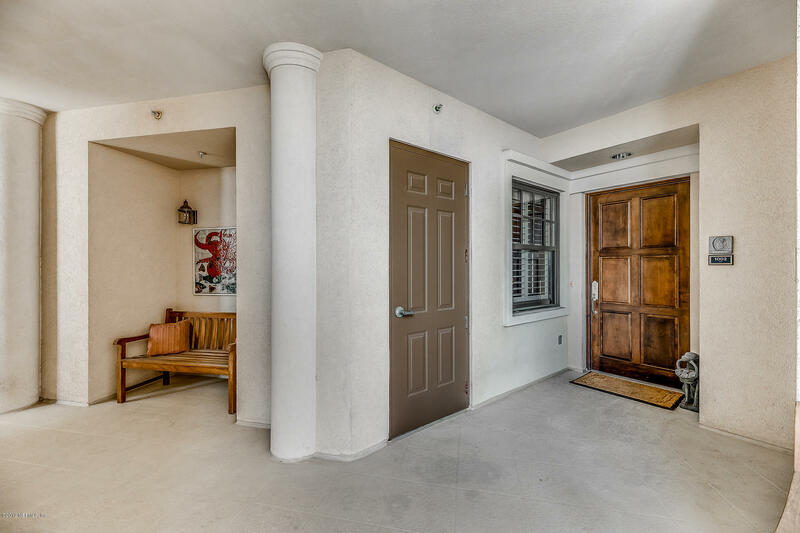 This end unit townhouse style condo offers beautiful ocean views (not glimpses) from multiple floors, extra windows, light, and maintenance free living! Two car garage, huge backyard and two balconies make outdoor living fun and easy. Perfect floorplan: 1st floor has a huge bedroom with ensuite bathroom & kitchenette - perfect home office, guest area or nextgen suite. Second floor is true open concept & you can see the ocean from the entire floor; check the tide! A half bathroom is perfect for entertaining. The third floor has two more oversized bedrooms each with their own bathroom, and ocean views from the master. 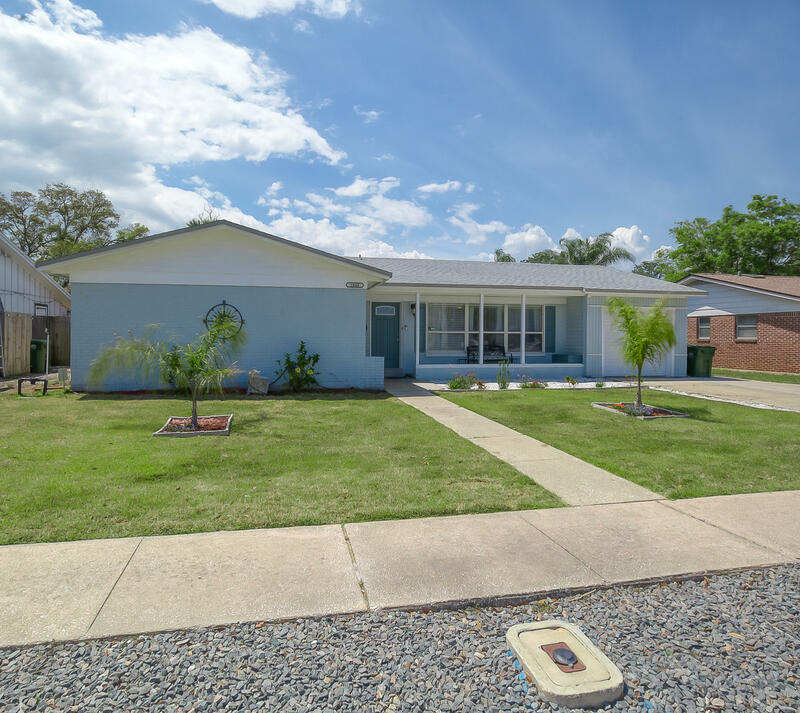 Brand new tile roof with 50 year warranty coming (yes, it is paid for!) this home checks all the boxes! Beach life. 4/10 mile walk to beach. 3 bedroom / 2 bath. Unique set-up. 2 master bedrooms. Perfect mother daughter. ***** # 1 master bedroom / bath and 3rd bedroom in back of house has been used as a 1 bedroom apartment rental, with kitchenette and separate entrance in back of house. Rented for $750/month plus 45% of utilities. ****** crown molding throughout, knockdown ceilings, kitchen counters and floor are metallic epoxy. Living rm and master bedrooms are concrete stain. Looks awesome and maintenance free. Stone patio in front of house and concrete patios on side & back of house. Outside shower w/ hot & cold water. Large backyard w/room for pool. Don't miss this ! Owner is licensed realtor. 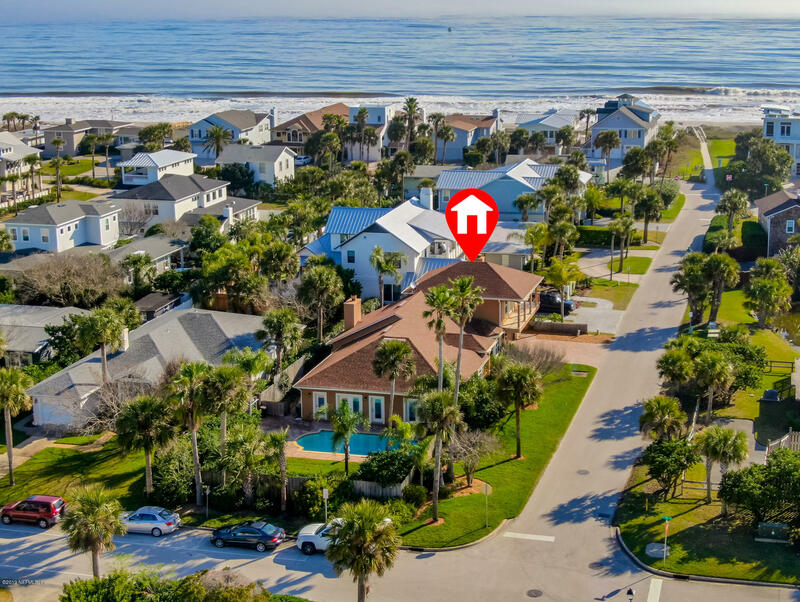 This jax beach home will not last long! Four large bedrooms with 3. 5 bathrooms located on a dead-end street that's walking distance to the beach. 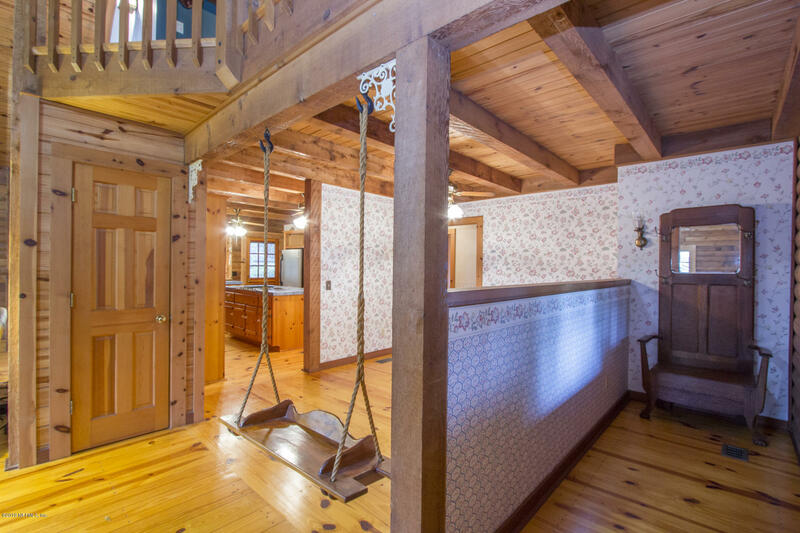 A large master is on the first floor and three guest rooms are upstairs. An upstairs bedroom doubles as a second in-suite master. A home office, living room and dining area surround the kitchen. A huge loft offers a zone for entertaining and privacy. Hardwood floors are in the bedrooms and tile floor in living space. An open kitchen with granite counter tops, gas appliances and a prep island will satisfy any chef. A walk-in pantry, desk zone and large laundry room round out the convenience items. A screened-in large patio looks onto a shady backyard with a built-in grill. The fireplace focal point in the living room is gas burning. No hoa dues.